As a boutique marketing agency–we’re passionate career marketers who joined forces to provide our clients a one-stop shop for all their marketing needs. We’re efficient, affordable, and committed to keeping your projects on scope, schedule, and budget. We act as a strategic marketing resource for small to mid-size companies that: 1) do not have a marketing team in-house, or 2) are spread too thin. We’ll work with key company stakeholders to assure that we proactively get the crucial insights needed to create a successful Marketing program foundation, without unforeseen gaps and roadblocks. 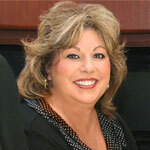 Lisa has more than 25 years providing practical marketing solutions for today’s businesses. After working in Corporate America as a marketing/sales executive for Manufacturing and Publishing Companies, she began providing marketing services to small and medium sized companies. She successfully helps these companies achieve their marketing and sale objectives across a spectrum of industries and markets. 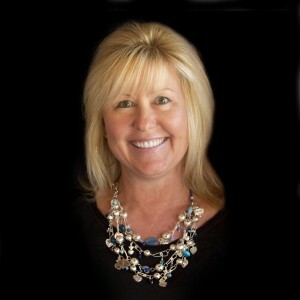 Andrea has worked with some of Silicon Valley’s best-known brands and innovative startups for 20+ years. She is a well-rounded marketing professional and MBA, specializing in Digital Marketing Strategy, Integrated Marketing Communications and Branding. From seeing first-hand results, Andrea has become passionate about the power of Inbound Marketing and the importance of creating measurable digital marketing programs that attract, convert, engage and delight customers online.